Welcome to the X0 and X1! 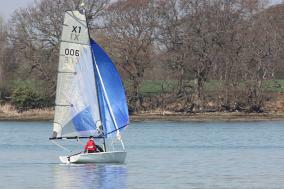 Welcome to the website for the X0 and X1 – revolutionary 21st century dinghies that are perfect for river, lake, estuary and all inland water sailing. Lightweight, simple to sail, quick to tack and able to perform exceptionally well in lower wind speeds, these are the key qualities that make them a joy to sail on those stretches of water closest to where many people live, where the wind can be very light and shifty. then the X0 or the X1 could be for you! There’s only one real way to find out - and that is to try them yourself. 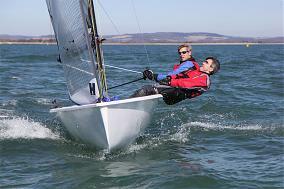 Please contact us to arrange a test sail. 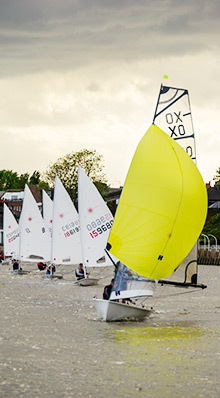 X1s 3rd and 4th in 3 rivers race June 2013. 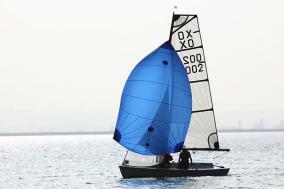 Winner of the Blue Riband - fastest boat overall - in Rheinwoche at Koblenz. Videos, More info. 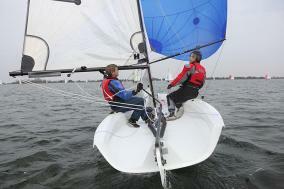 4th fastest boat overall in Rheinwoche 2012 at Koln/Rees. 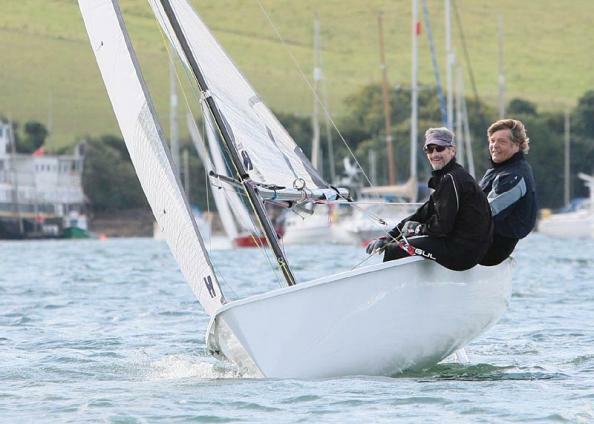 4th boat home in 3 Rivers Race 2011. A very windy 50 miles in less than 8 hours!